You are here: Home / Features / News / News / NeoDCP Player v2.63 released. Another version of NeoDCP Player was just released. We have redesigned the controller window, CPL reels are now displayed on the time-line, playlist total-time is now visible and more. Update your installations and enjoy! https://www.neodcp.com/wp-content/uploads/2014/07/abstract1.jpg 133 133 Neo https://www.neodcp.com/wp-content/uploads/2013/04/logo2_07_2_0.png Neo2014-09-15 21:31:002014-09-15 21:48:29NeoDCP Player v2.63 released. 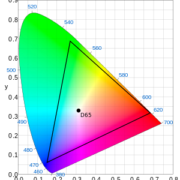 NeoDCP Player v3.61 - added DCI P3 RGB color space and more. NeoDCP Player v2.79 – Remove all expired key validities easily. NeoDCP Player v2.80 – Brightness correction per CPL/DCP now available. 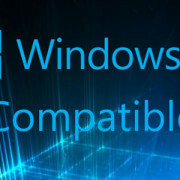 NeoDCP Player v3.00 – Windows 10 is fully supported. NeoDCP v2.62 – Several requests from our cinema customers implemented... NeoDCP Player v2.65 released.